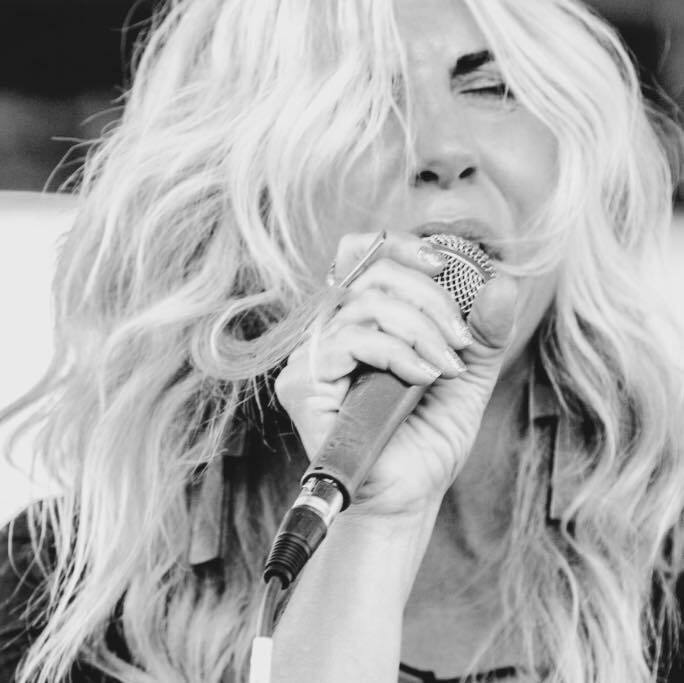 “She sings with the power of Beth Hart, the emotion of Janis Joplin, yet the voice is still her own. 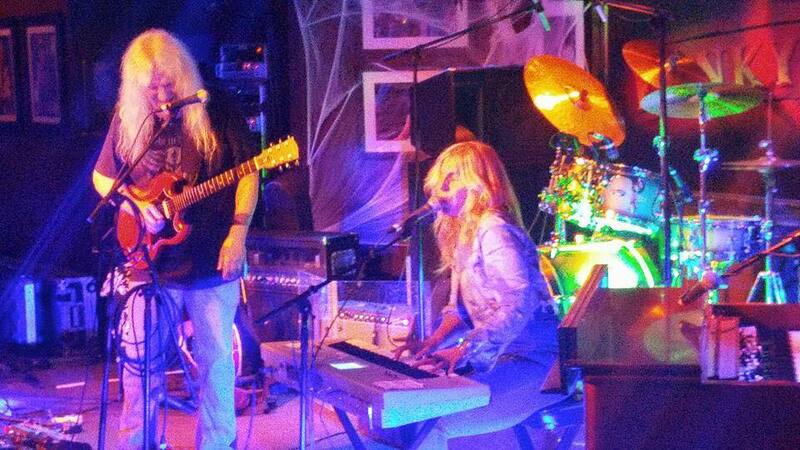 A combination of BluesRock, Psychedelic Soul with a twist of Jam band and southern rock covers the spectrum. 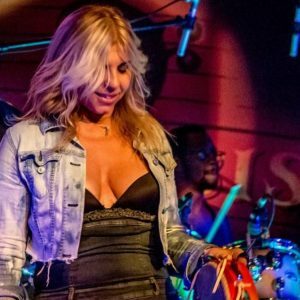 Often playing on piano or keys with a list of covers many a band would never attempt “Eliza Neals and the Narcotics” perform masterly. 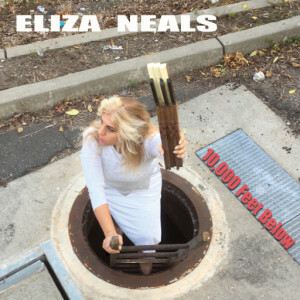 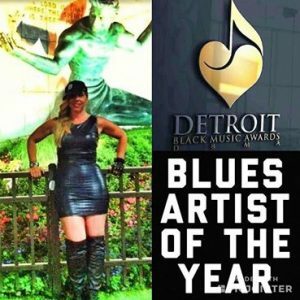 Original compositions have garnered Eliza Neals, multiple Detroit Music Awards for Best Blues Album and Blues and Rock songwriter, which would seem impossible until you listen.